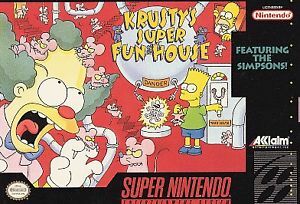 Krusty's Super Fun House for Super Nintendo has you lead rats to their traps. 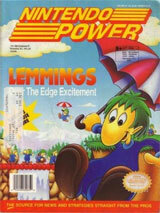 Face snakes, aliens, and flying pigs though 60 different levels. For 1 player.